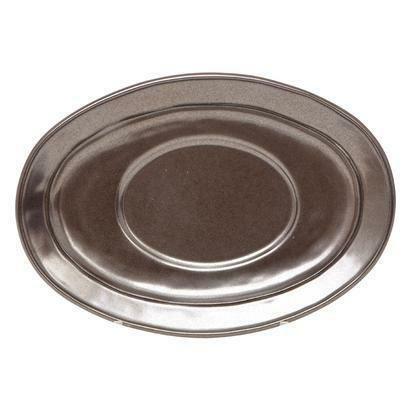 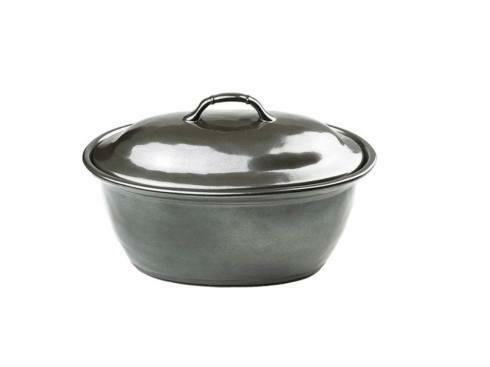 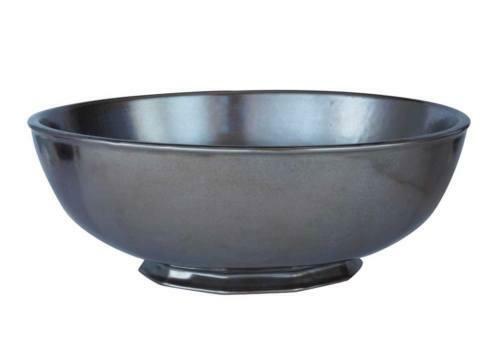 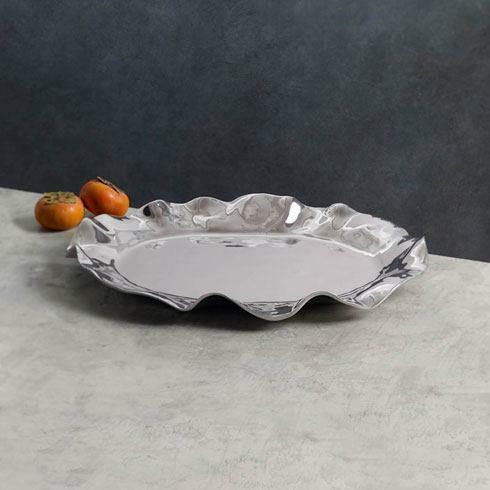 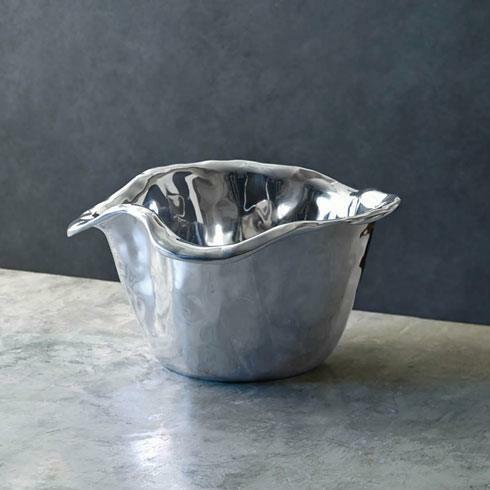 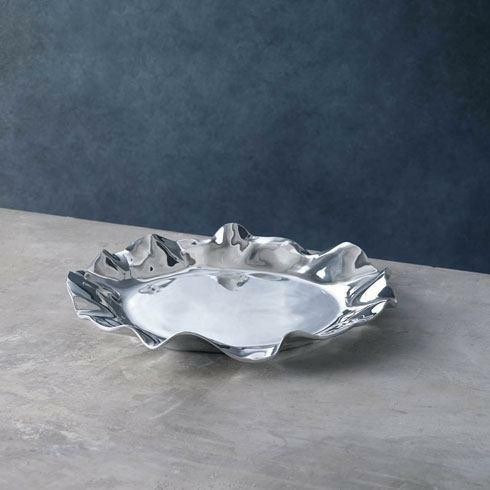 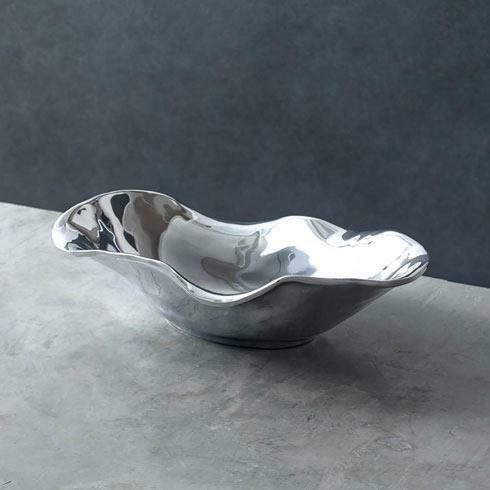 The pewter Juliska stoneware is a perfect accent to our everyday china. 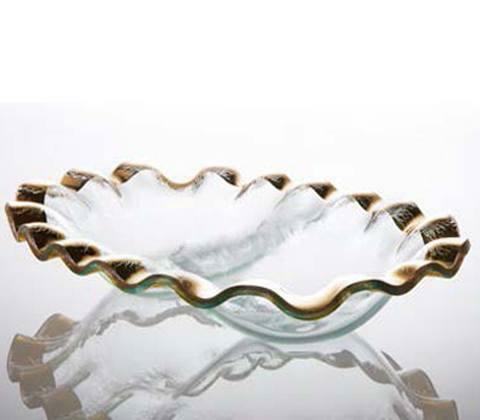 This collection will be wonderful for outdoor entertaining! 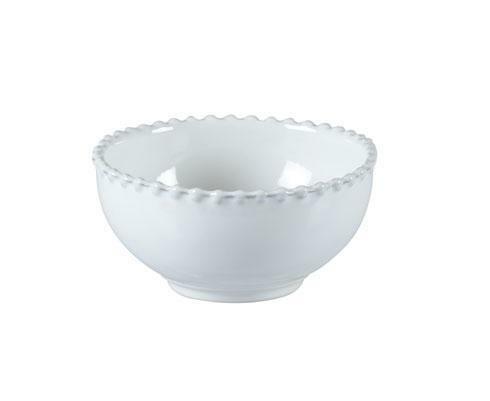 Vento is a classic pattern from Beatriz Ball. 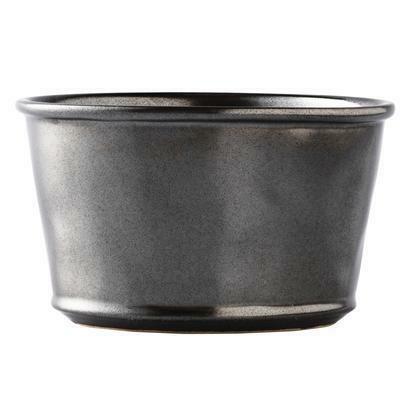 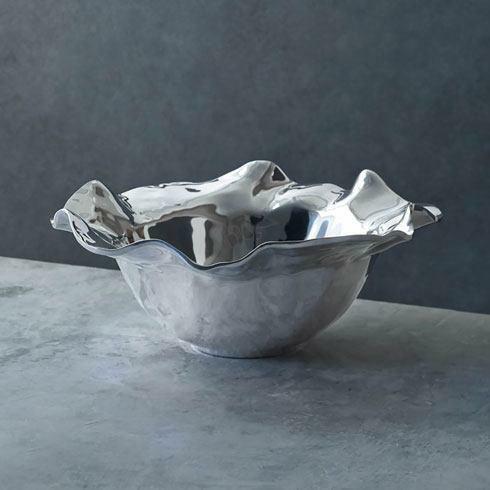 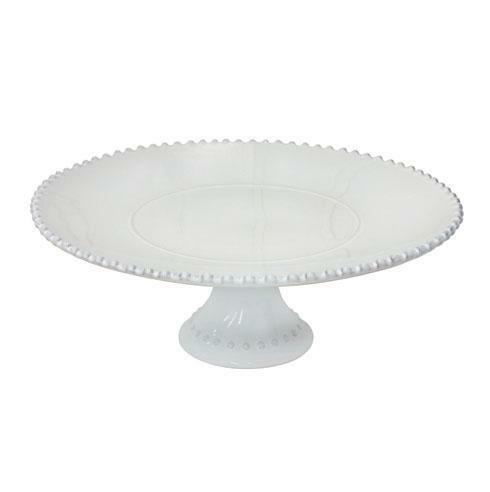 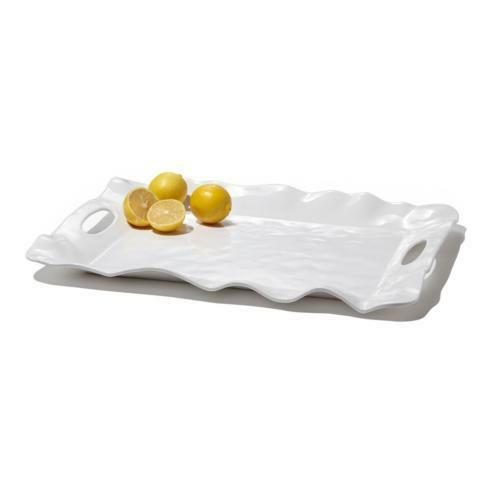 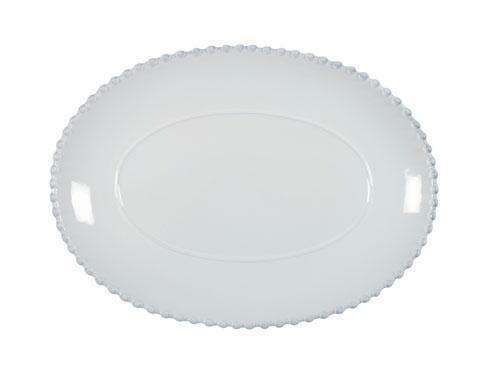 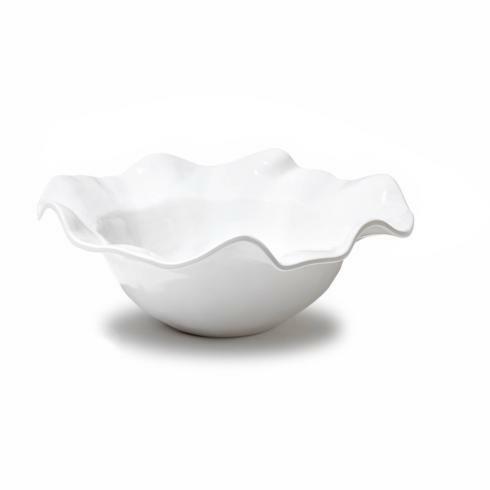 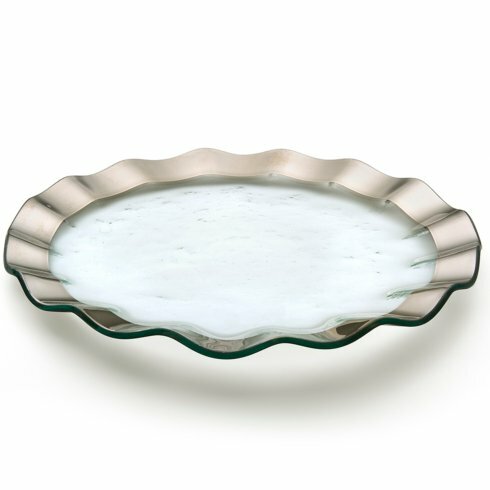 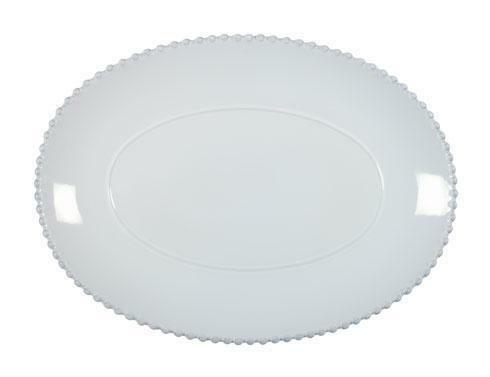 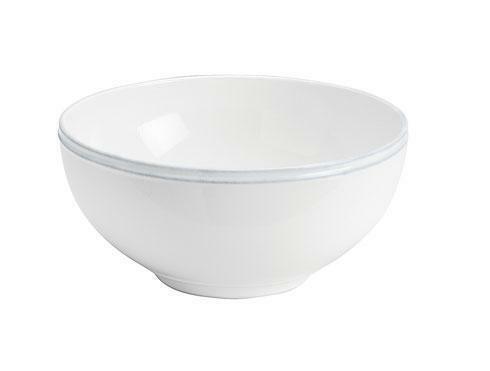 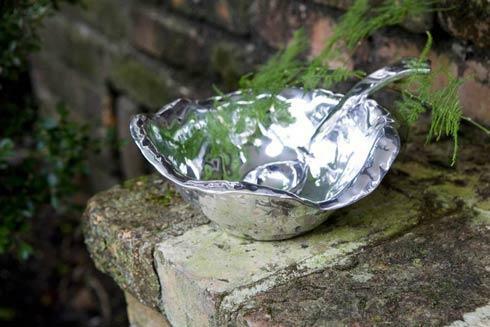 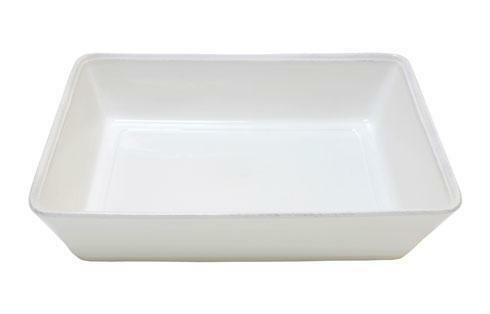 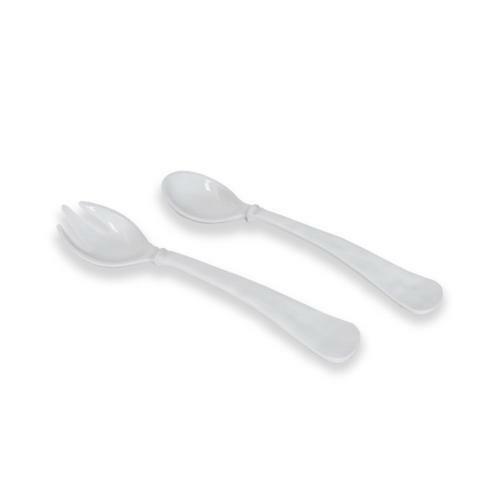 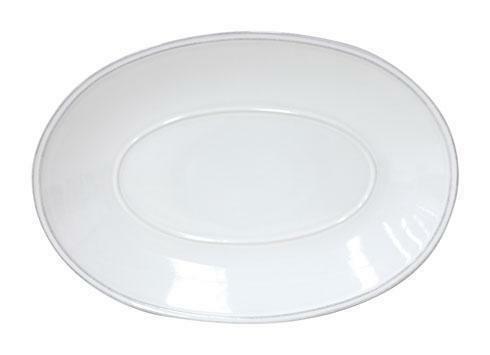 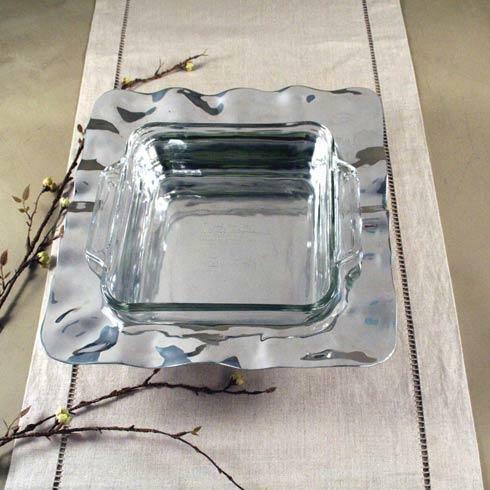 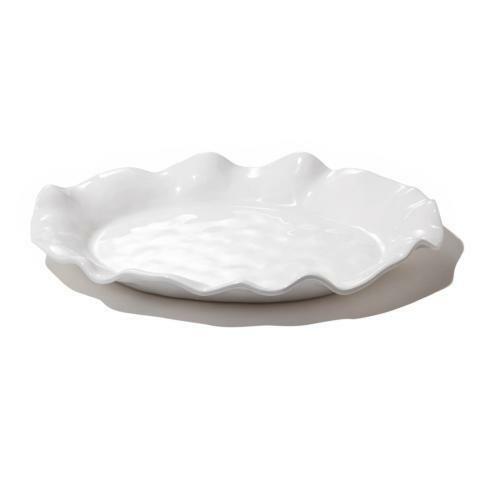 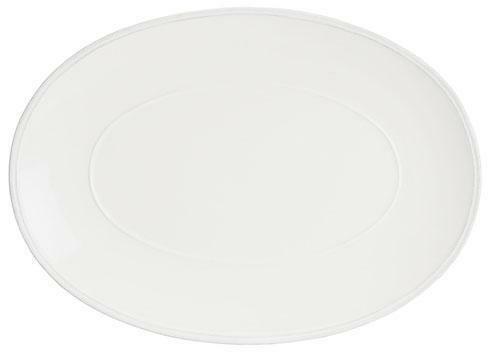 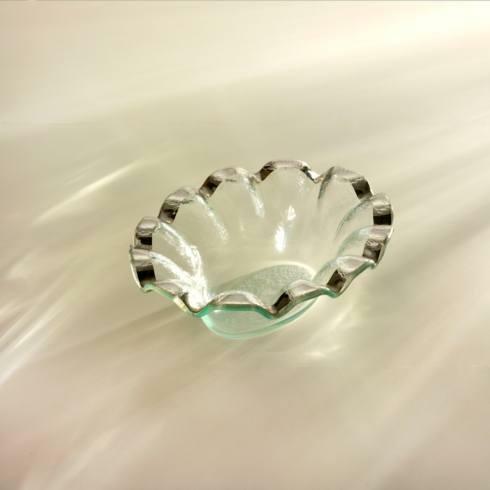 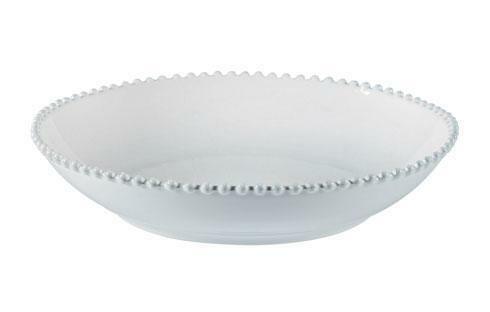 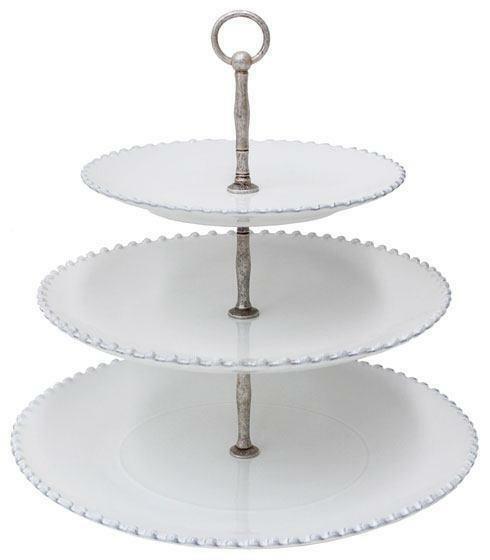 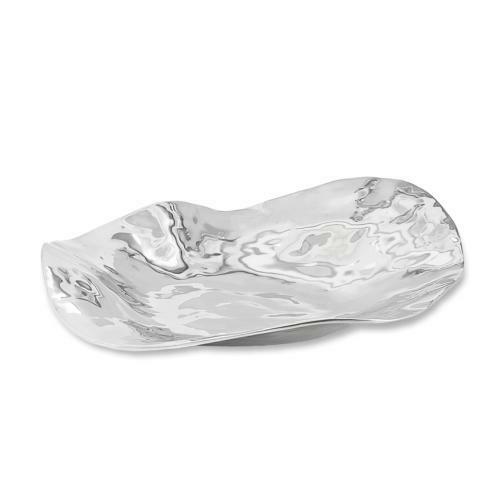 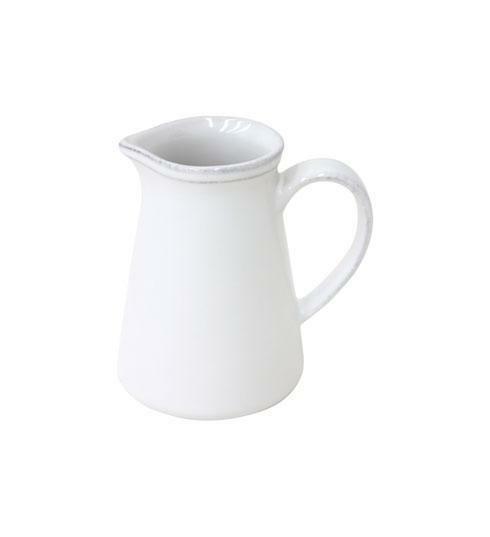 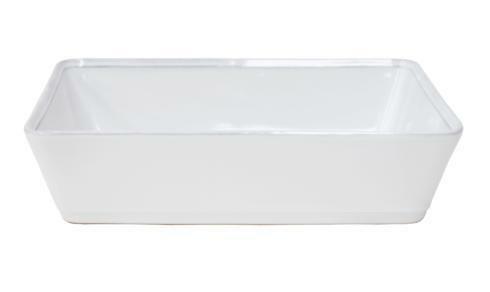 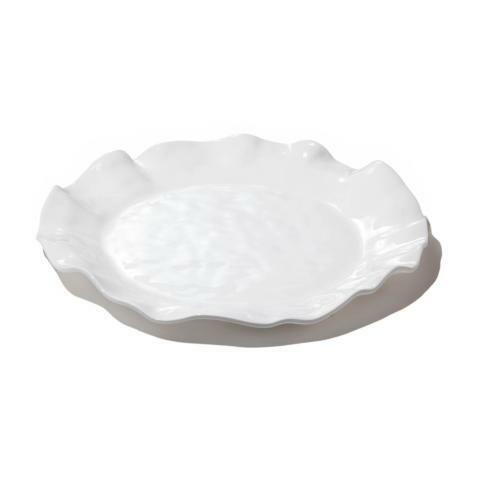 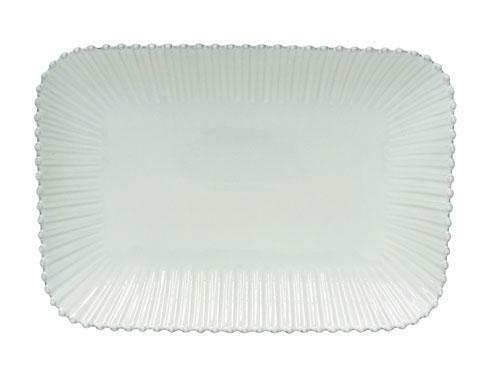 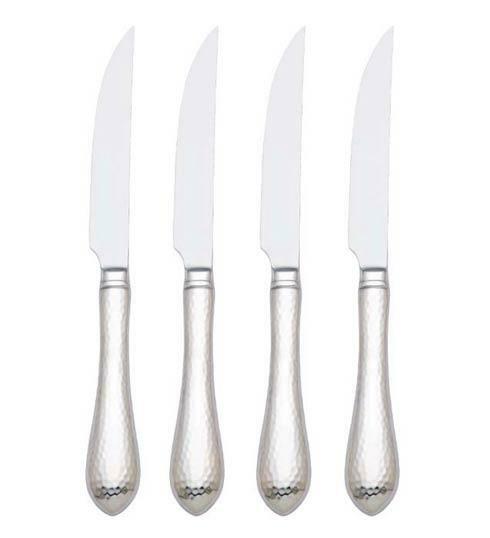 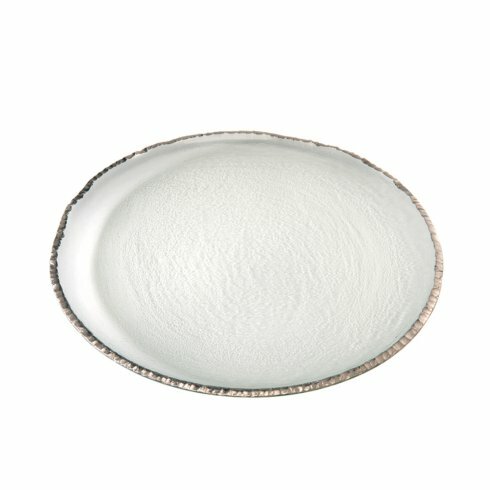 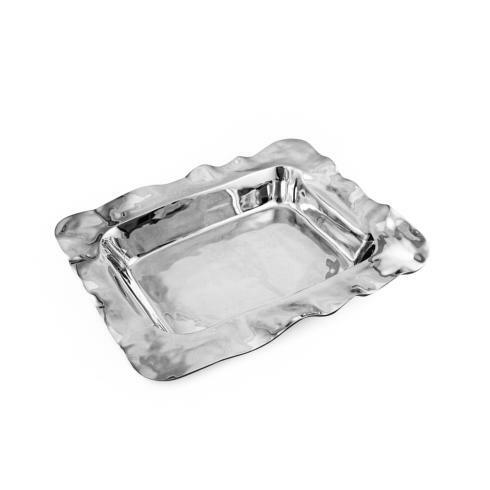 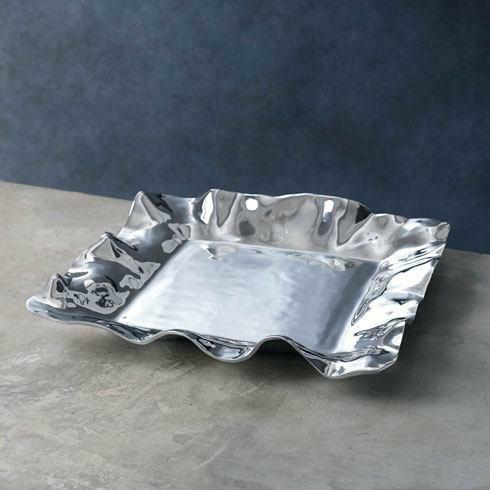 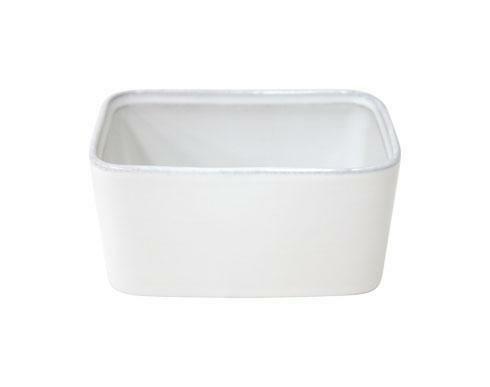 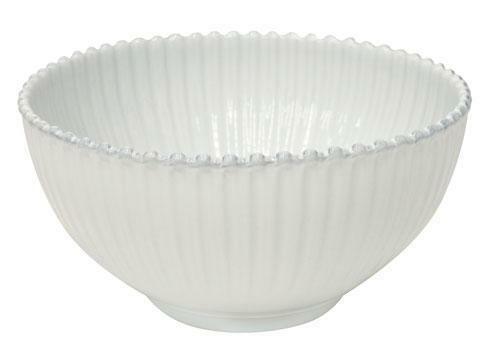 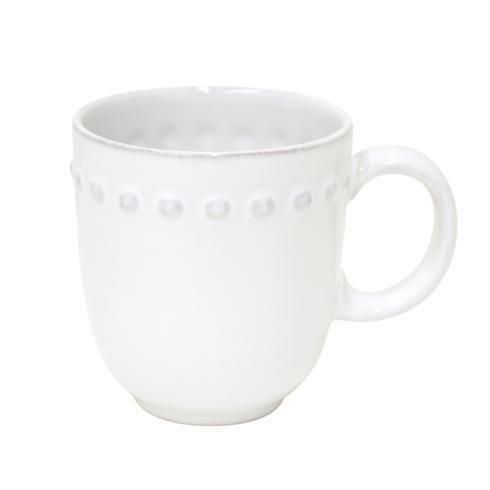 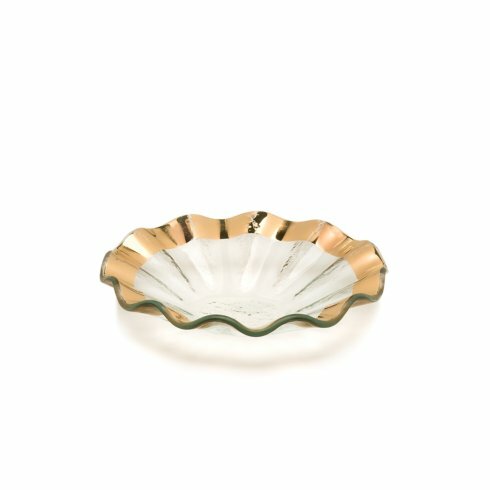 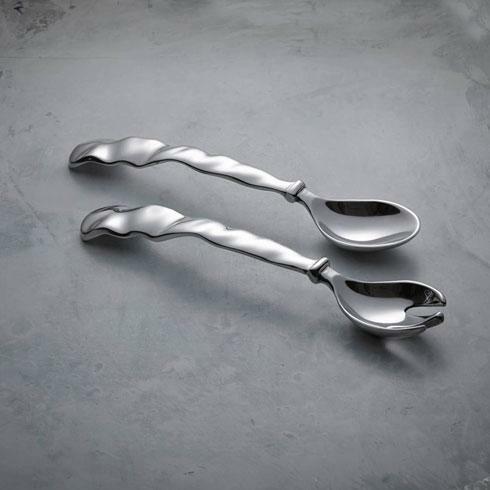 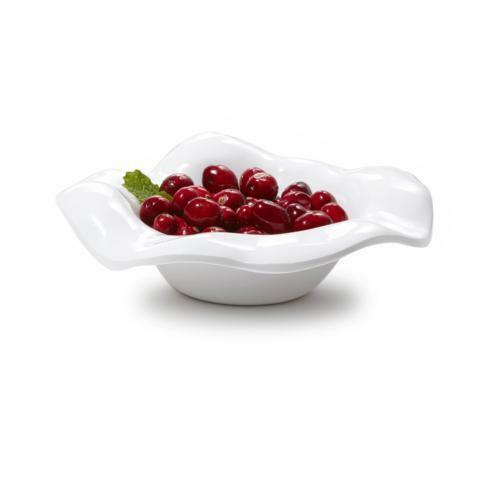 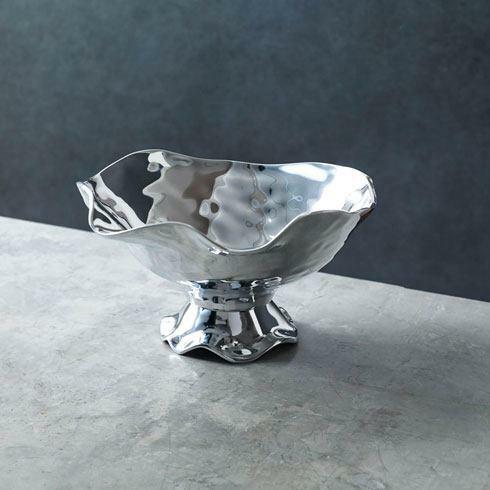 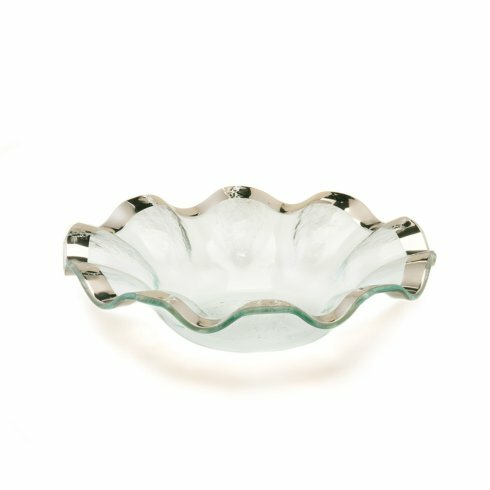 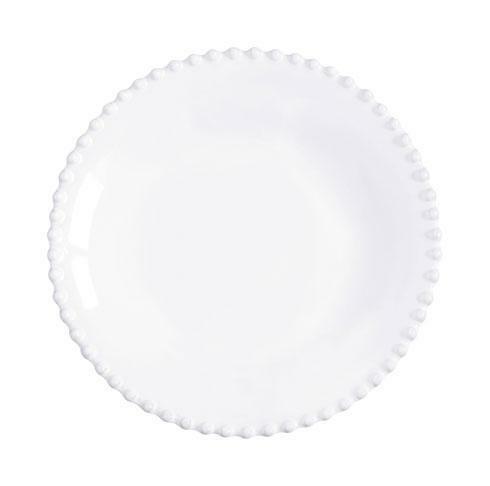 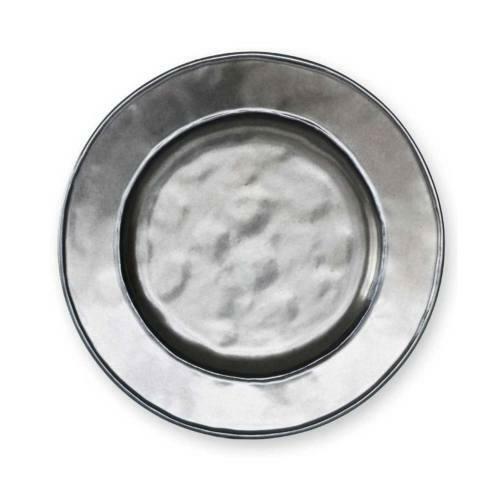 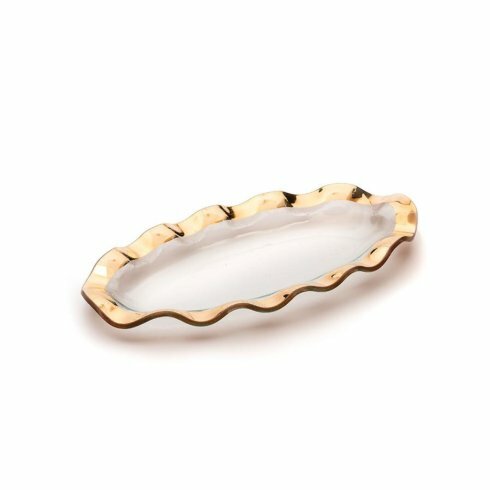 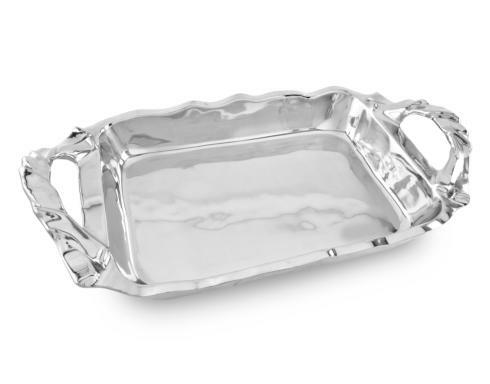 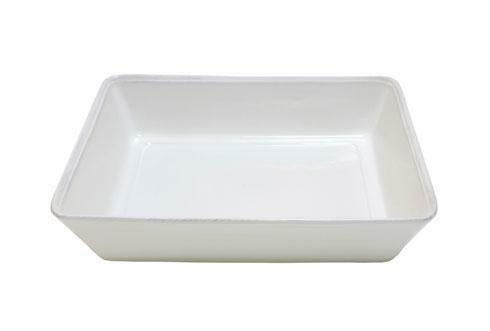 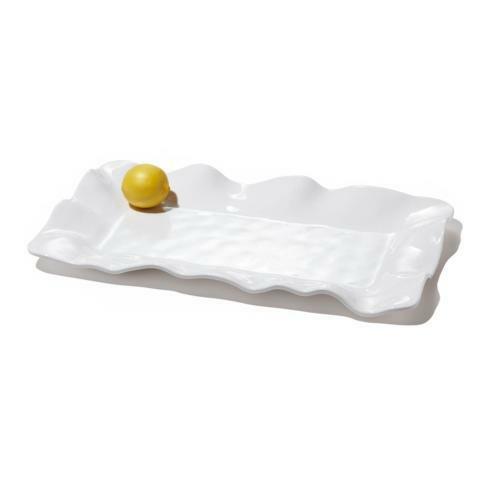 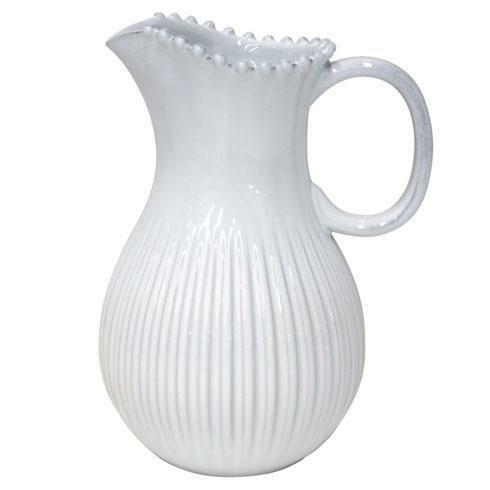 We are so excited to be adding this to our serveware! 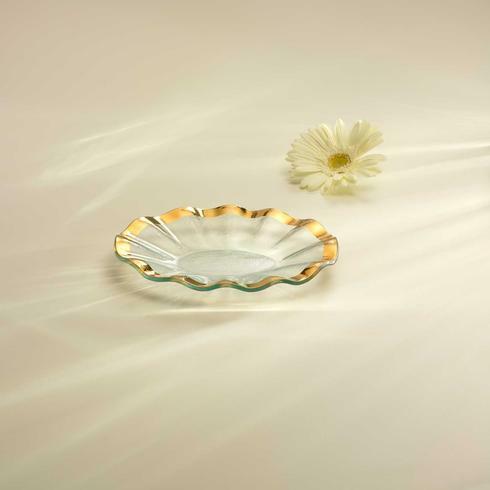 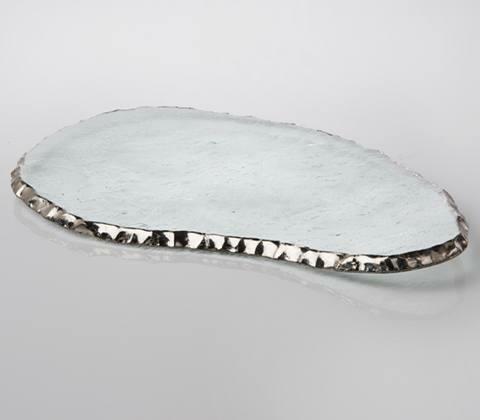 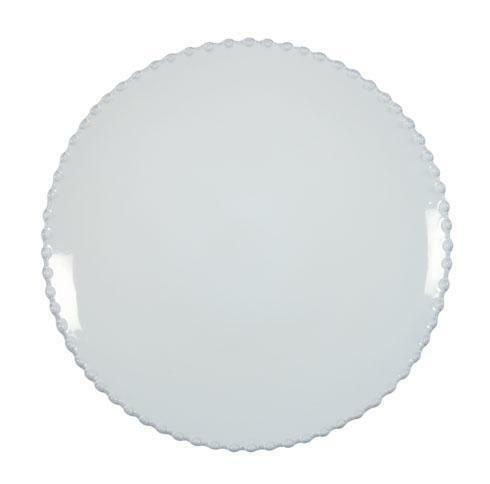 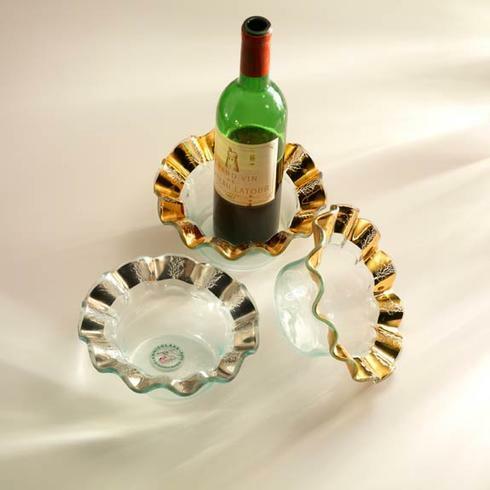 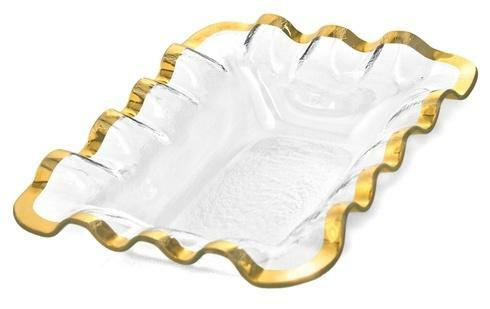 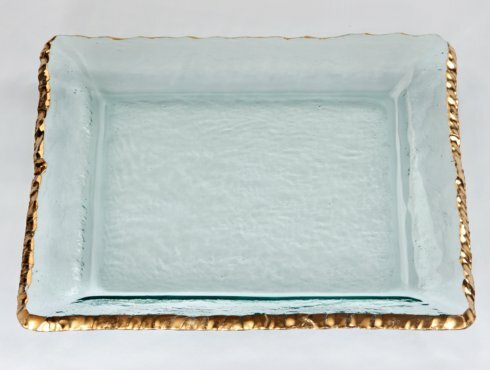 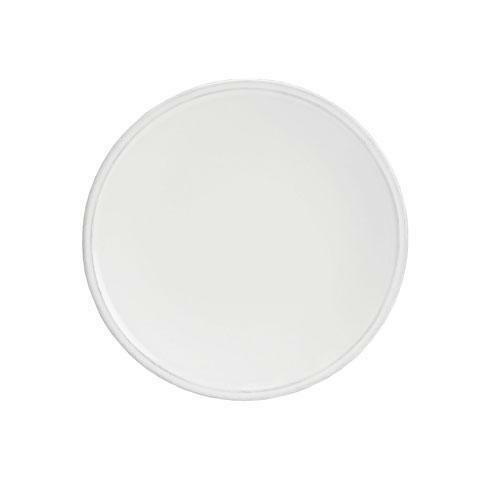 Whether gold or platinum, mix and matching Annieglass is a beautiful addition to any tablescape.